The agency has strengthened the operations team with a combination of new hires and internal promotions. Principal Global Events has welcomed three new hires to support the senior project management team. 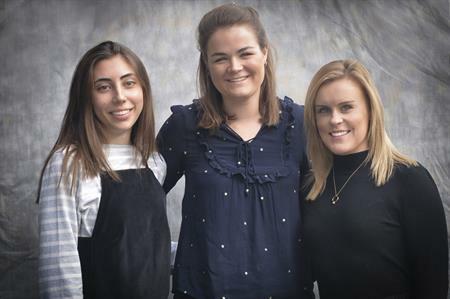 Emma Macphie, previously from Imagination, joins as senior project executive; Danielle Murphy, previously from CL Venues, joins as senior project executive and Anna Kyprianou, joins as a project executive. The agency has also made a number of internal promotions including Mark Throup, who was promoted from project manager to senior project manager; and Lauren Keen promoted from senior project executive to project manager. "In 2018, Principal will be celebrating 24 years of delivering memorable experiences for our clients. To continue to deliver exceptional service we must continue to recruit and nurture our exceptional team of event professionals and this is why we are happy to welcome three new members to the Principal family and celebrate the internal promotions of two fantastic young professionals," said Anupa White, co-founder and director of Principal Global Events.